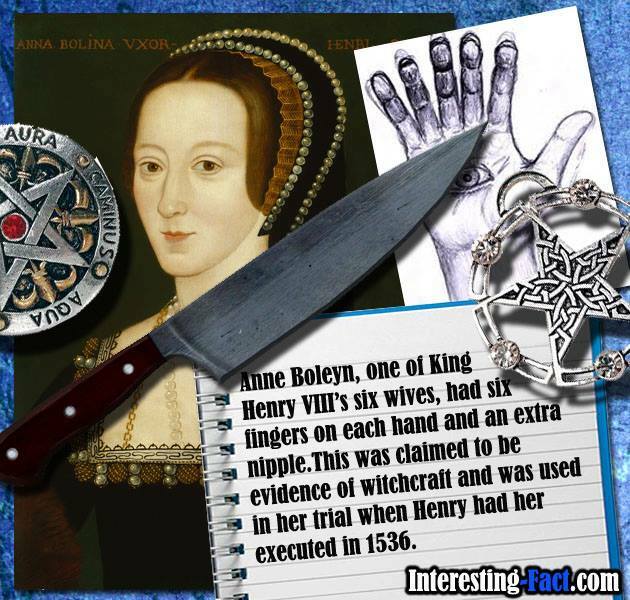 This entry was posted in Anne Boleyn, Witches and tagged Anne Boleyn, Death, Executions, Henry VIII, Poems, Poetry, Tudors, witch, witchcraft. … but I like it ! Very very very beautiful poem, Christine. Hopefully, God willing, Prince Harry won’t turn out to be another Henry VIII. I hope he and Meghan will be very happy. I think they broke the mold after Henry, he was one of a kind! On the other hand, Henry as a young man was reportedly tall, handsome, red-haired, very athletic, supportive of games and the military… (gasp!) But no, that is where the similarities end, I’m sure. With fingers crossed (and 12 fingers crossed on the ghostly hands of Anne Boleyn), hopefully that is indeed where the similarities end. Hehe! Well anyway, the ghost of Anne is surely backing Meghan. Mother if Elizabeth First, I believe, must have come from good stock because Elizabeth was no pushover! *in a breathy scream* WOW CHRISTINE, THIS IS PURE GOLD!!! 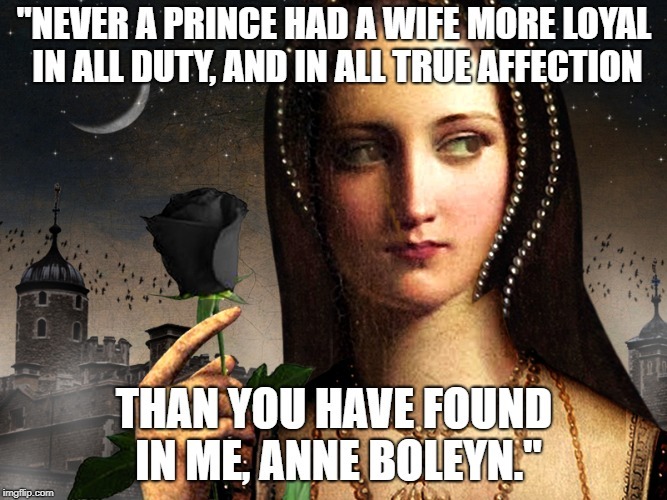 Great post, I just live Anne Boleyn. She is definitely my favourite wife of Henry VIII- probably because her end is so harrowing.